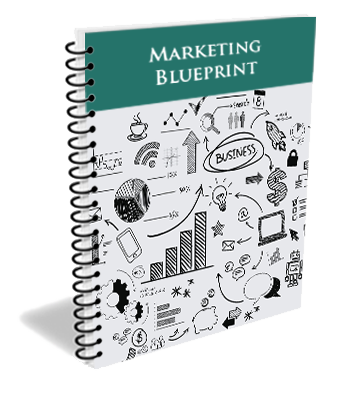 Whether you work with a host agency, a franchise, a consortia, on your own or for an agency – this marketing plan will work great for you. And it’s yours FREE! Are you a travel agent struggling with attracting your IDEAL clients, the ones that value your service and desire to spend the money necessary to have you create a unique and unforgettable travel experience for them? If so, you are in the right place. Marketing for Travel Agents was developed to help you market your business effectively. We want you to work smarter, not harder. It is frustrating to work with less-than-ideal clients. It makes you question the reasons why you are still in this industry. We understand what you are going through and we are here to help. Get your clients to book with you over and over again? Have a steady stream of referrals? 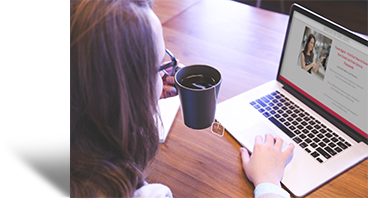 Make a full time income without working tons of hours and without all of the marketing headaches? Enjoy being a successful Travel Agent? Take as many FAM Trips as your heart desires? If this sounds like you, then you are clearly serious about making a steady full time income as a premiere Travel Agent, without working tons of hours, and that’s why our programs and services are a good fit for you. We believe that who you are and the services you provide as a travel expert are truly helping people and improving the world we live in. You introduce your top-quality clients to new places, new ideas, new people, new traditions. You’re guiding couples, families, and individuals through major celebrations, milestones, and life transitions. You make people feel special and save them hours and hours of wandering aimlessly through minefields of Internet mumbo jumbo and scams and confusing terms of service agreements. You are a top-notch planner and organizer, keen trouble shooter, accomplished connector, and seasoned adventurer. And we are here to help you refine your skills as an entrepreneur and turn your travel know-how into a wildly successful, satisfying business. We show travel agents like you how to create a highly profitable and rewarding travel agency without overworking yourself. To get started, enter your email below and you will officially become a Travel Expert Insider and you’ll get a weekly tip for creating a WILDLY profitable travel agency without over-working yourself. 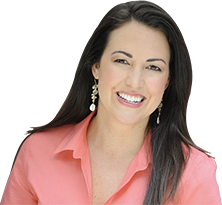 Once my new website was up and running, I immediately started getting better quality leads! I used to book 2-3 wine tours per year. I joined the Travel Expert Marketing Academy less than 3 months ago and I already have 9 tours booked for this year!! The delightful part of working with Marketing For Travel Agents, other than the very reasonable prices, is how friendly and helpful they are. They are very good at what they do but they are human at the same time. I feel as if I am working with a friend. If you prefer a PDF or ePub (Nook, iBooks) version purchase the Kindle Edition on Amazon and email your receipt to [email protected] and we’ll email you the PDF and ePub versions – no charge! 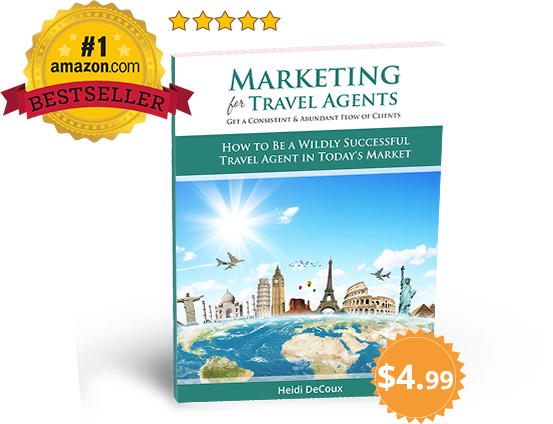 © 2015-2019 Marketing For Travel Agents, Heidi DeCoux. Heidi DeCoux. All rights reserved. Do you want to grow your travel business?